The twitter account used in this example is largely dormant. Except every once in a while it is used to promote some suspect contest or website. Thousands of tweets use this exact same template. To be clear. This is not a robust statistical survey. It’s based on my random sampling of tweets to MEPs. But it looks like in any 24 hour period the majority of tweets to MEPs opposing article 13 are coming from suspect accounts. I encourage others to verify this. 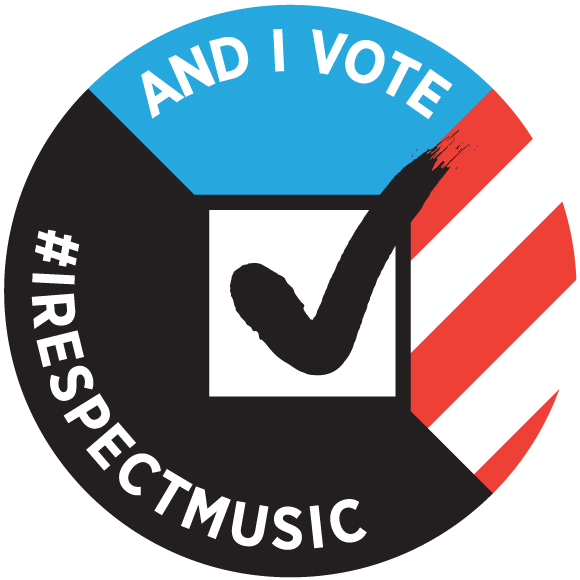 Once the July 5th voting date passes, I encourage the European Parliament to investigate the use of suspect twitter accounts to influence voting. Why? Because this is an attempt to subvert your democratic processes. MEPs and staff may contact me and I can suggest a couple approaches to rigorously analyze this. 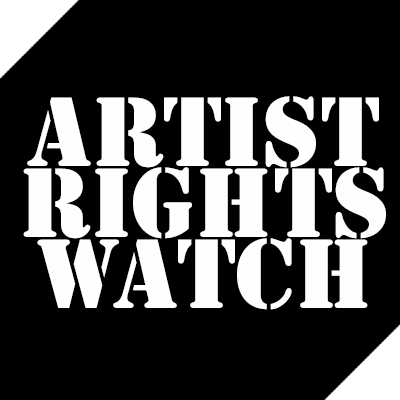 Remember that MEP Julia Reda, SaveTheINternet.eu, Copyright4Creativity and EDRI (An EC funded civil society) Is actively sharing links to robo tweet, email and call MEPs. This account is newly created twitter account and links to a tumbler blog that was created the same day. The photo depicts the musical duo “I Don’t Know How You Found Me.” But this is not their official account. 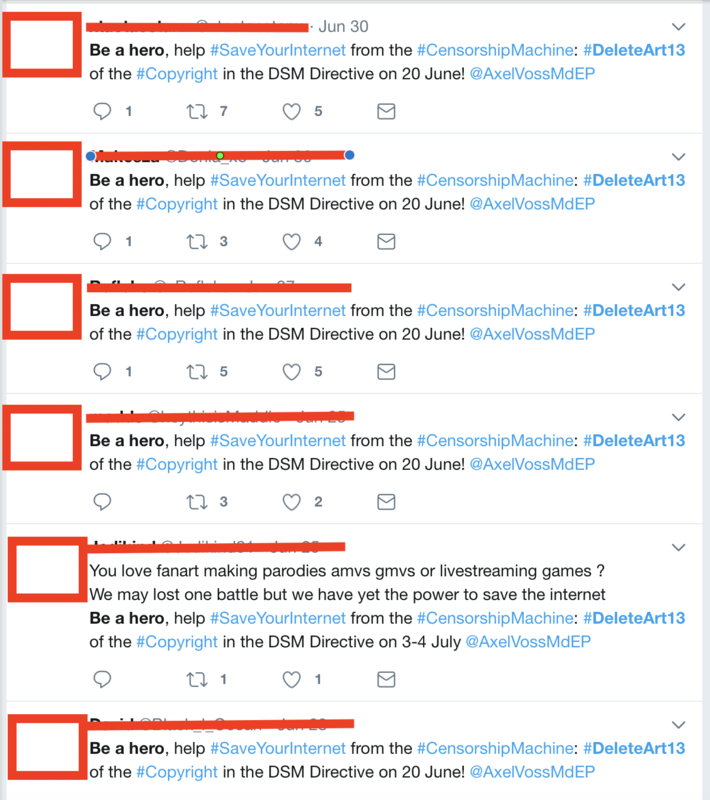 Hundreds of accounts used in the twitter campaign against Article 13 use other peoples photos as profile pics. This has marks of professionalism as they don’t actually claim to be “I Don’t Know How You Found Me.” But the account description is: “How did you find this account.” A little bit of thought went into creating this account. 5 out of 6 tweets directed at MEP Axel Voss are identical. The vast majority of the tweets are clearly coming from an automated source as they have identical formats. Those operating the robo tweet operations seems to periodically target specific country MEPs. 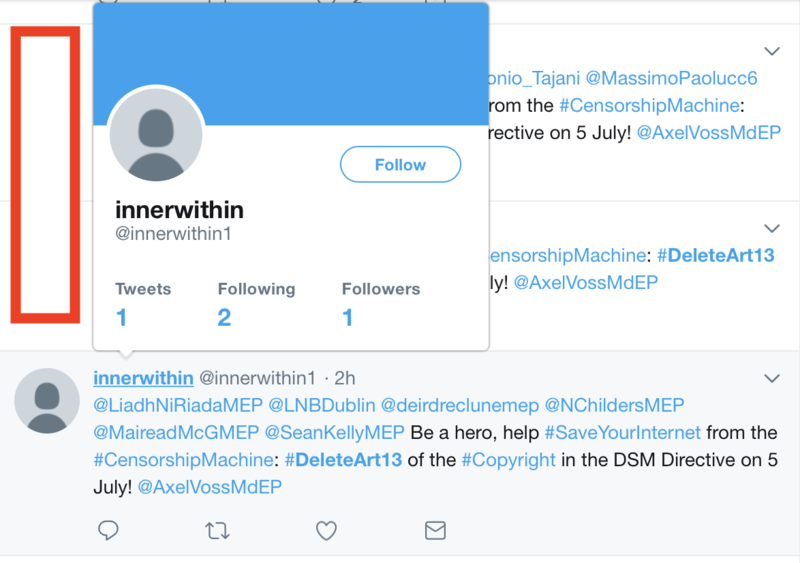 The last 24 hours suggest that whoever is automating these sock puppet tweets has focused on Irish MEPs. Previously we saw Portuguese and Polish MEPs targeted. This is clearly not an organic movement. Some entity with vast resources is directing this campaign. ← #SaveYourInternet Dog Whistles to Far Right with Pepe: Desperation or Stupidity?